Contracting governments to the SOLAS Convention finalised the text of the preventative maritime security regime at a Diplomatic Conference held at the IMO's Headquarters in London from 9 to 13 December 2002. 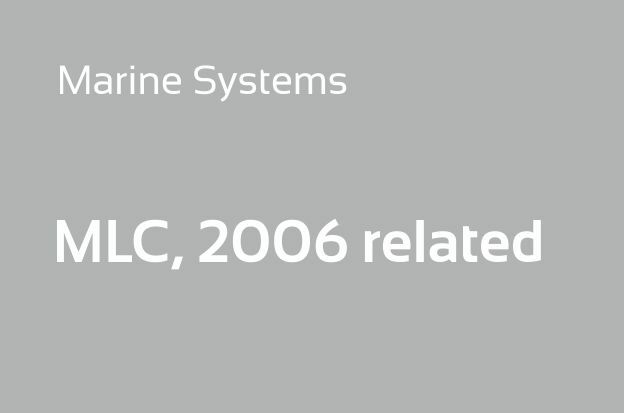 The Conference adopted the tacit acceptance procedures established in SOLAS to ensure that the maritime security measures would be accepted internationally by 1 January 2004, and in force six months later (by 1 July 2004). and to ensure confidence that adequate and proportionate maritime security measures are in place. The objectives are to be achieved by the designation of appropriate security officers/personnel on each ship, in each port facility and in each shipping company to prepare and to put into effect the security plans that will be approved for each ship and port facility. 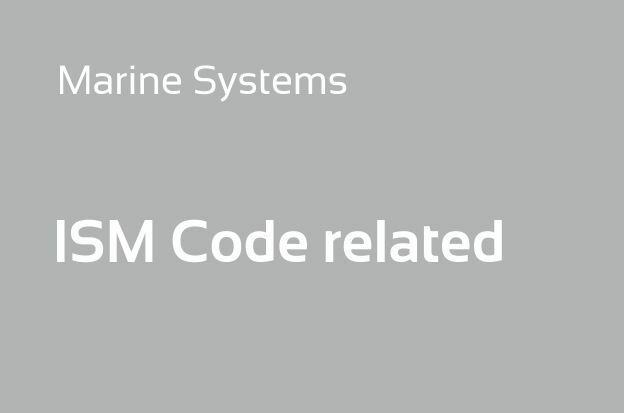 The Code provides for considerable flexibility to allow for required security measures to be adjusted to meet the assessed risks facing particular ships or port facilities. Part B containing guidance and recommendations on preparing ship and port facility security plans. Security Level 1, normal; the level at which ships and port facilities normally operate. This will mean that minimum protective security measures shall be maintained at all times. Security Level 2, heightened; the level applying for as long as there is a heightened risk of a security incident. This will mean that additional protective security measures shall be maintained for a period of time. Security Level 3, exceptional; the level applying for the period of time when there is a probable or imminent risk of a security incident. This will mean further specific protective security measures shall be maintained for a limited period of time when a security incident is probable or imminent, although it may not be possible to identify the specific target. The company shall establish a Ship Security Management System containing a Ship Security Assessment and Ship Security Plan to identify and take preventive measures against security incidents and implement them onboard and ashore. 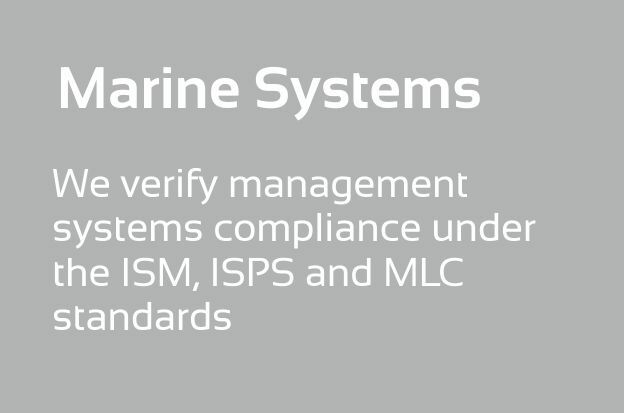 Shipboard Security audits, leading to the issue of an ISSC for your ship. The ISSC is issued for 5 years and an intermediate audit is carried out between the 2nd and 3rd anniversary of the certificate.